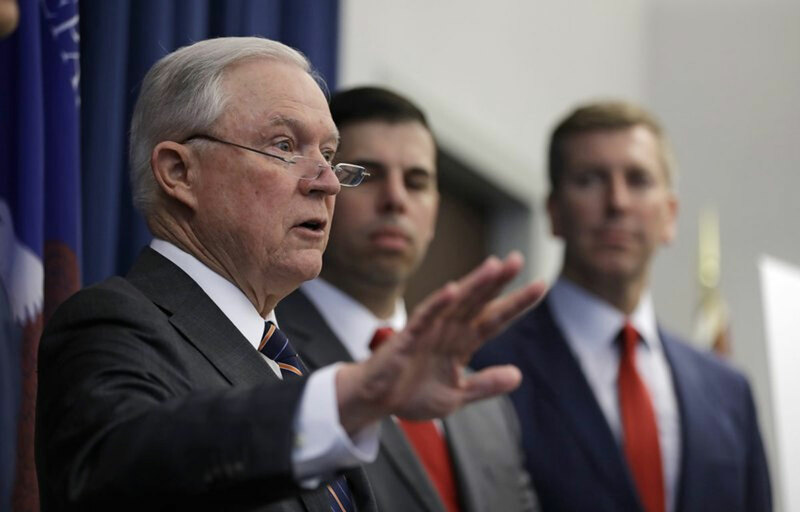 President Donald Trump pressed Attorney General Jeff Sessions to investigate his perceived enemies, as the long-running feud between the men bled into another day. Some of the issues Trump raised with Sessions have either already been examined or are in the process of being investigated. Trump tweeted that is “small potatoes” compared with “what Hillary Clinton did.” Prosecutors are calling that sentence handed down to 26-year-old Reality Winner the longest imposed for a federal crime involving leaks to the media.